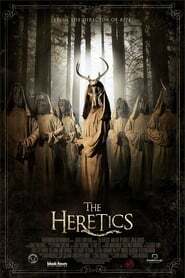 The Heretics A young girl is abducted by a man, who claims that a cult is hunting her. 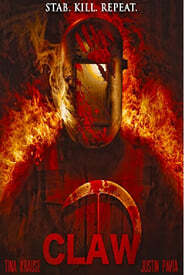 His goal is to protect her until sunrise but while restrained, the young girl falls deathly ill. While her friends and family search for her, the source of her illness becomes more and more apparent. She’s not sick…she’s changing. 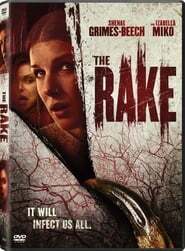 The Rake A group of young men and women are terrorized by a mysterious creature popularly known as The Rake. Another Soul A couple on the run battle to save their daughter from possession by a demon. Shhhh While Harris and his Mother enjoy bonding at the movies, it seems the jerks in the theaters are making it harder for them to enjoy the show. 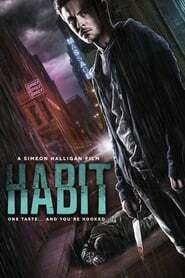 Soon someone starts murdering those disrupting the film, and now Harris finds himself not only confronting his past, but questioning his own sanity as well. Claw Three friends decide to get out of New York for a weekend break, only to find out that the sleepy up-state town of Swamp Hollow is really the hunting ground of serial killers. Island Zero A fishing community on a remote Maine island finds itself suddenly cut off from the rest of the world after the ferry stops coming. 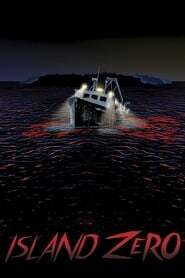 When people start to vanish, the terrified survivors realize that someone - or something - is hunting them. 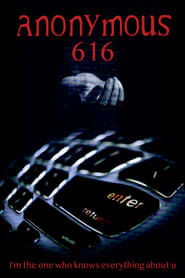 Anonymous 616 A reunion between two couples becomes a massacre when one of the guests meets an anonymous person online and willingly becomes a participant on a bloody path to becoming God-like.